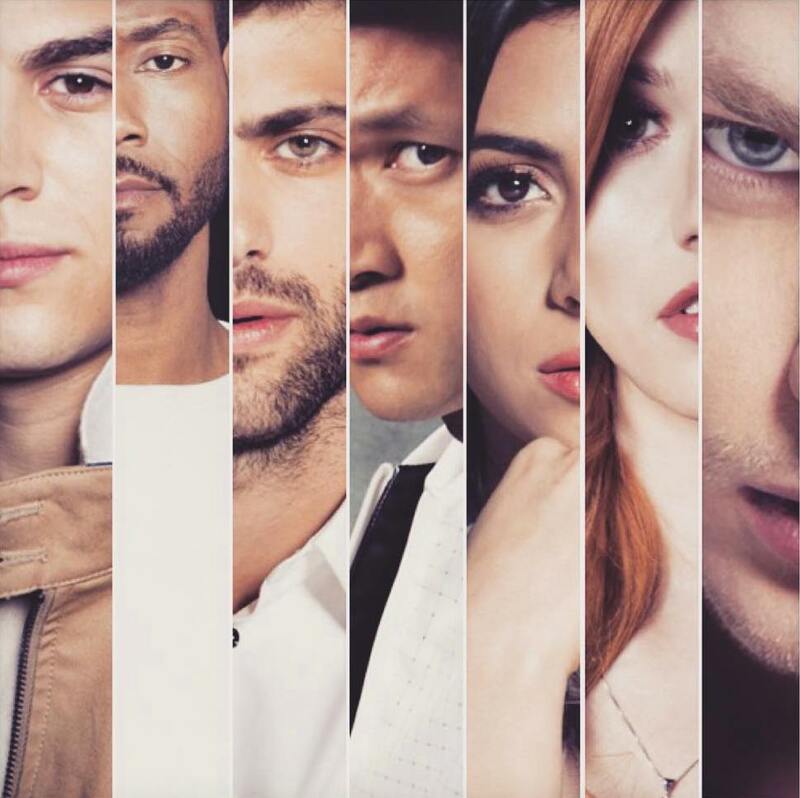 Shadowhunters for Bello Magazine. . HD Wallpaper and background images in the Shadowhunters TV Show club tagged: shadowhunters tv series bello magazine cast photoshoot.